Local businesses and organizations play a significant role in making our region what it is today. Supporting local is more important than ever and as such we are excited to launch the “Love What’s Local” initiative tailored specific for our region. 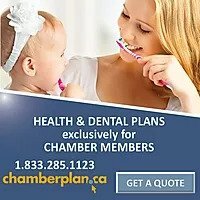 Through this initiative, our goal is to not only bring more awareness to consumers on the importance of supporting local by sharing the amazing ways businesses give back to our community, but also empower local business owners by challenging your thinking and helping you understand ways to keep people wanting to come back. Join the movement! 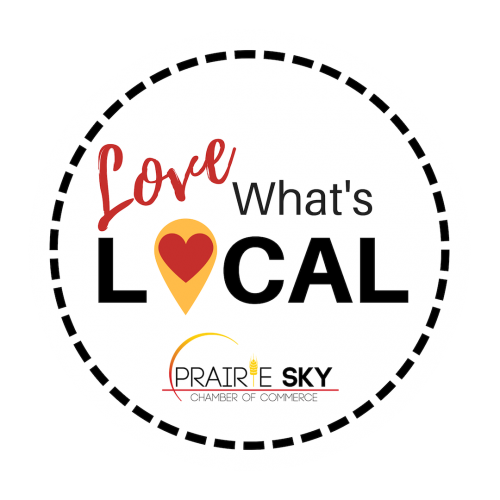 Contact the Chamber office today for your “Love What’s Local” package that includes a window decal and the Love What’s Local Newsletter that is filled with examples of ways businesses contribute to our region. We are optimistic that by working together, we can have a positive impact on our region.